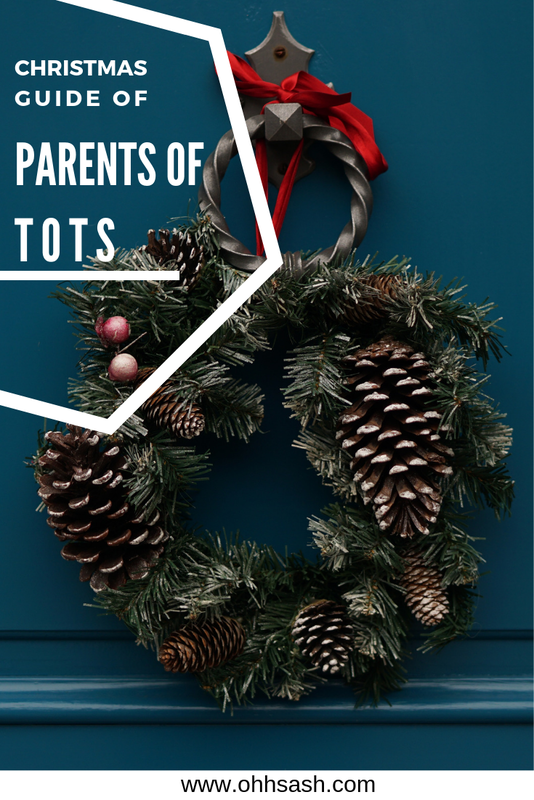 A Little Guide for Christmas with Tots! Play is an essential part of a toddler's growth and development. Through play a child develops an imagination, begins social interaction and acquires mental skills. Purchasing a toy for a toddler requires parents to consider the educational value, versatility and durability. 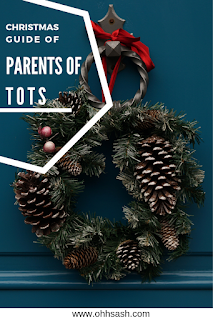 With the holidays coming about and the abundance of holiday guides and pinterest boards that are surely showing up - I've taken the time to write out what I think has guided me to purchasing things for my boys to play with that are appropriate ALL around! Appeal – Just because the parent is attracted to the toy, it does not mean the child will be. 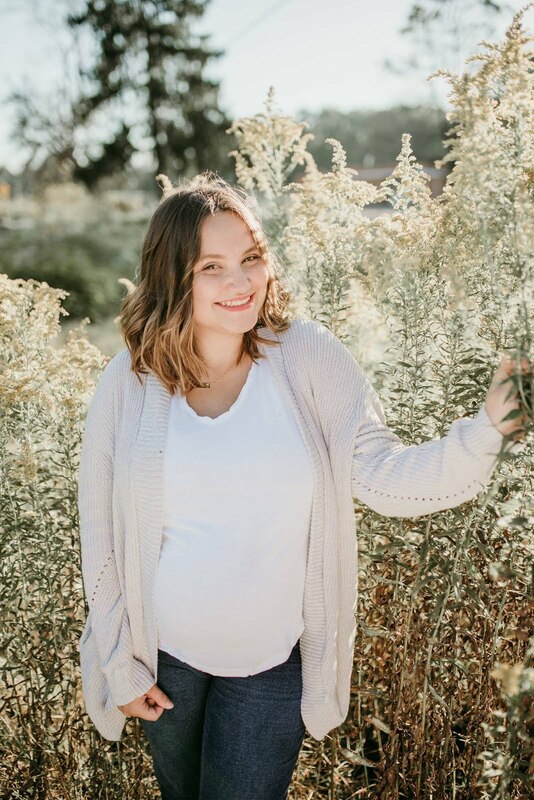 Age bracket – Will the toy still be of use to the child in 6 months? Involvement – Is the toy engaging or just entertaining? Safety – There are no sharp edges, small or loose parts. Ride-on toys assist toddlers in developing coordination, muscles and motor skills. Fine motor skills are the skills toddlers develop for hand and eye coordination. Once a baby becomes a toddler, it does not take him very long to develop an interest in ride-on toys. For most children the first ride-on toy they ride is a rocking toy, possibly a rocking horse. Check out www.nsgproducts.com for our favorite bikes, trikes and scooters! When purchasing a toddler's toys, look for toys that encourage fine motor and cognitive development skills. Building blocks, shape sorters and activity tables are ideal. Musical toys and toys that make sounds, animal noises, sing songs or teach the alphabet and numbers all encourage cognitive development. Puzzles are also perfect for toddlers as they introduce problem solving skills. Construction toys like Lego and Mega Blocks that allow a child to put together and take apart, build and use props such as vehicles, animals and fences, are also ideal in encouraging a toddler to problem solve and develop an imagination. The educator in me LOVES the opportunity to buy books of all kinds for the holidays. They are perfect for stocking stuffers, a Christmas Eve tradition of reading a book and perfect memory markers! 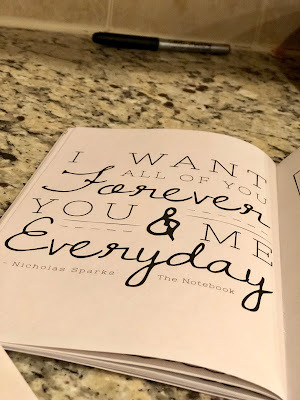 I like to write a note in a favorite book that way they can look at it and remember! What are you planning on gifting this year?